Earlier this week, a teaser of what seems to be a new Realme handset has appeared on a dedicated Flipkart page. 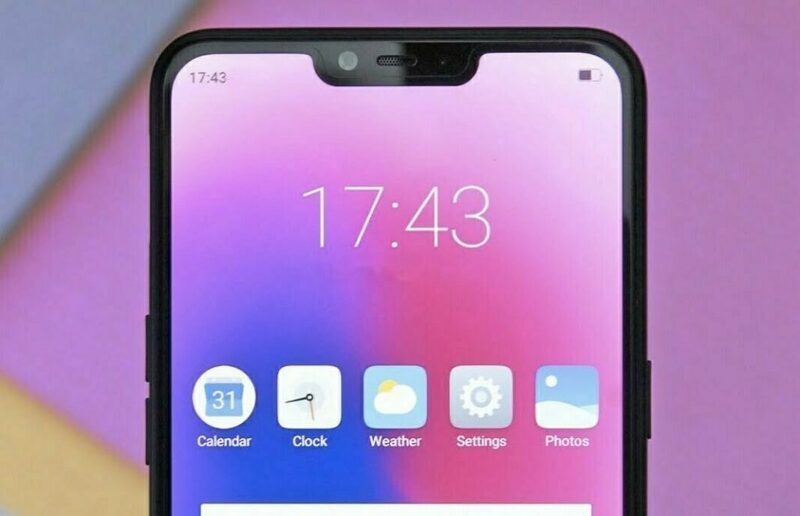 This is, of course, had fans talking about the rumored Realme A1 which is said to be running an Android One software. As it turns out, Realme is not yet ready to launch a new smartphone. Instead, the phone in the teaser is just another variant of the entry-level Realme C1. Realme said to have confirmed this via Gadgets 360. Though successful in most part, the Realme C1 certainly fall short in the storage department. Since its launch, fans have been asking for a higher memory variant as the current version only has 2GB of RAM and 16GB of internal storage at its disposal. Of which only around 7GB is available for the users. This is also due to this limitation that some features of the ColorOS (such as clone apps) is not available on the device. As of now, the specs of the new variant hasn’t been made available. However, we expect it to retain the specifications of the base model, with only RAM, and internal storage seen as an upgrade. According to the news, the new variants will have 3GB of RAM, and up to 64GB of internal storage. Obviously, we might never see a 4GB version as it will have price conflicts with the Realme 2. Not to mention both the phones uses the same processor. As a refresher, the Realme C1 features a 6.2-inch HD+ IPS LCD display. It has a wide notch on top, which serves no other purpose than housing the selfie camera, earpiece, and sensors. Powering the phone is a Qualcomm Snapdragon 450 with ColorOS 5.2 on top of Android 8.1 Oreo. As mentioned, the current variant only offers 2GB of RAM and 16GB of internal storage. It is, however, is upgradeable up to 256GB via a microSD card slot. For the imaging, the Realme C1 uses a dual-camera at its rear. The main sensor is a 13-megapixel with an f/2.2 lens, whilst the other sensor is a 2-megapixel depth sensor for that nice bokeh effect. On the front, it has a 5-megapixel sensor with a decent f/2.2 lens. But the main highlight is the battery. The Realme C1 packs a massive 4,230mAh of battery. More than enough to last a day. Some users even claims to reach up to two days with just a single charge. Next articleNokia 2 can’t be upgraded to Android Pie, HMD ask users to choose between Nougat or Oreo!